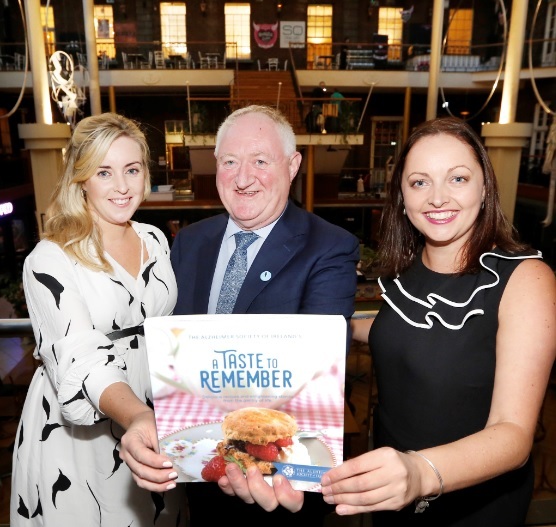 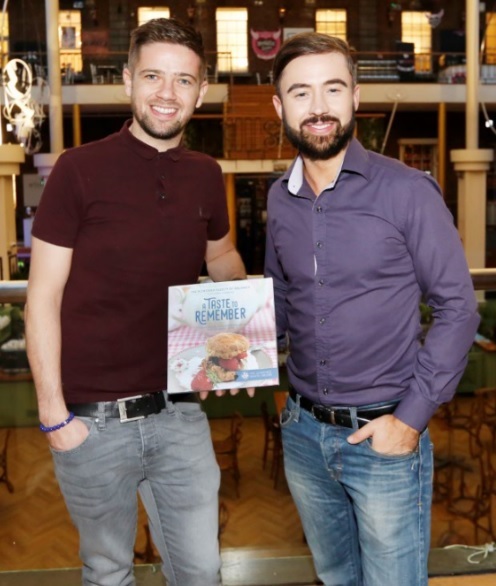 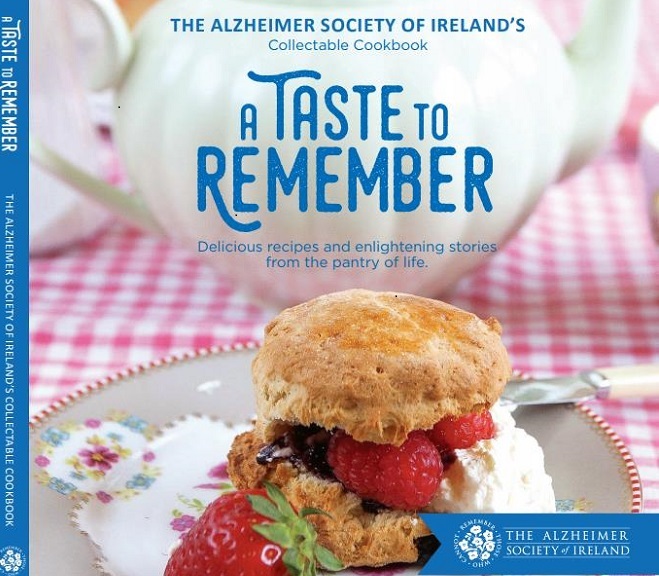 This unique and beautiful cookbook is packed with personal, mouth-watering recipes and memorable stories from clients, families, staff, volunteers and friends of The Alzheimer Society of Ireland. 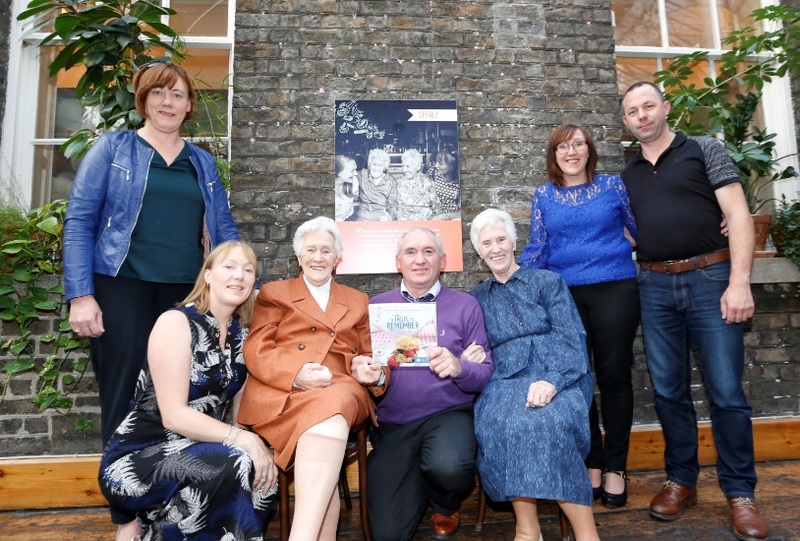 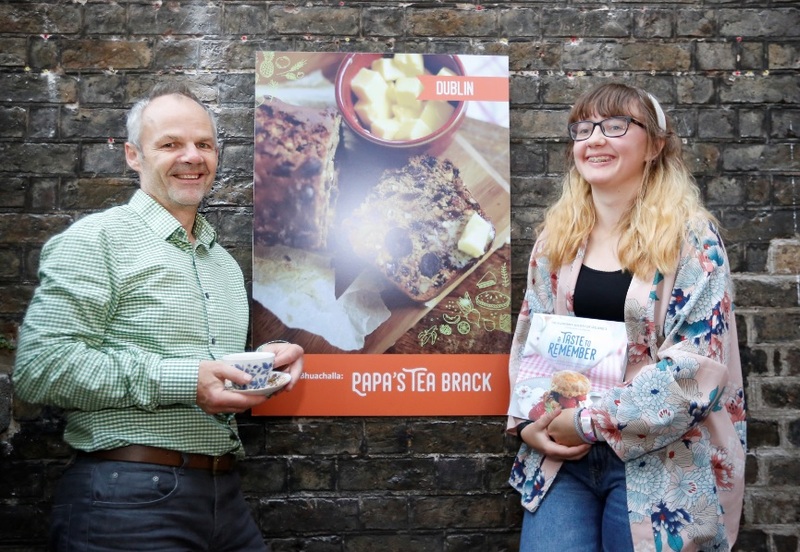 We invited people from all around Ireland to share a precious recipe that reminded them of their childhood or a special time or place – and a revealing story behind the recipe. 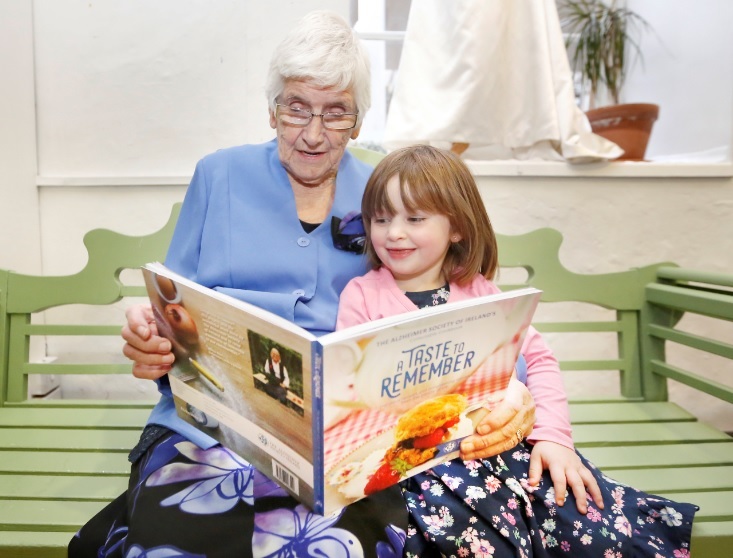 Read about some funny and some moving memories shared by our wonderful contributors and try out their delicious recipes. 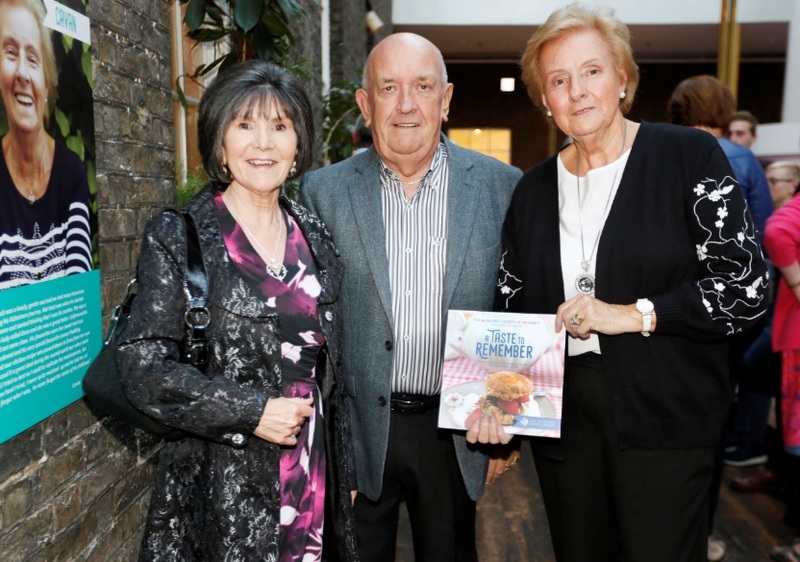 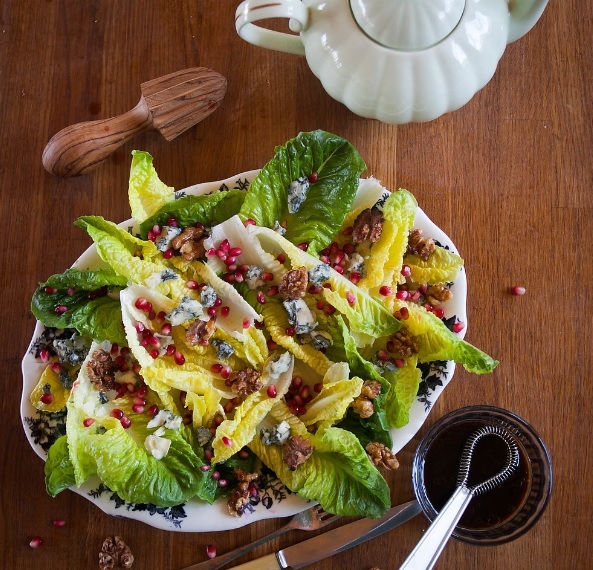 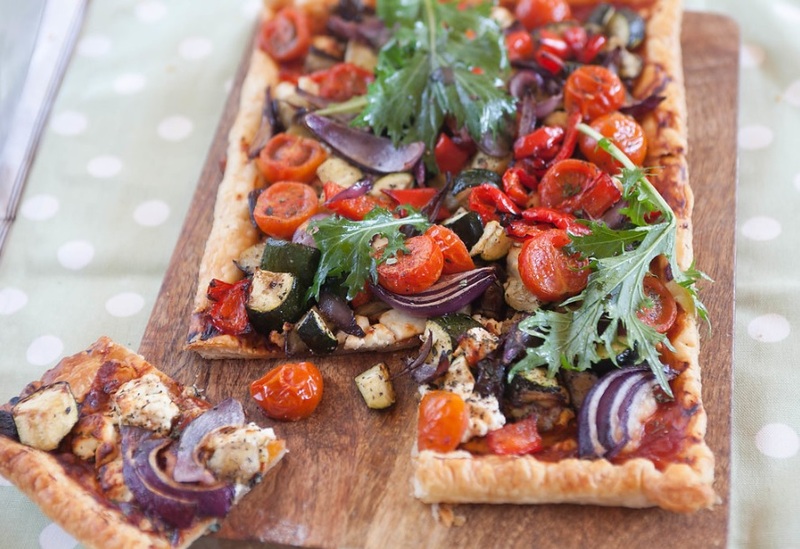 The book also features recipes from Ireland’s elite chefs including Darina Allen, Clodagh McKenna, Catherine Fulvio and Jeeny Maltese.